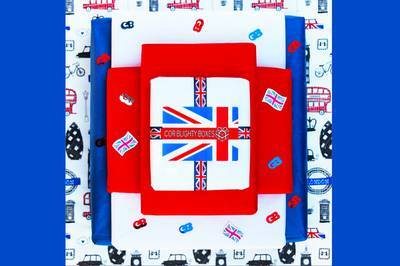 Enter your email address below to receive a notification when Cor Blighty Boxes starts accepting new sign-ups! 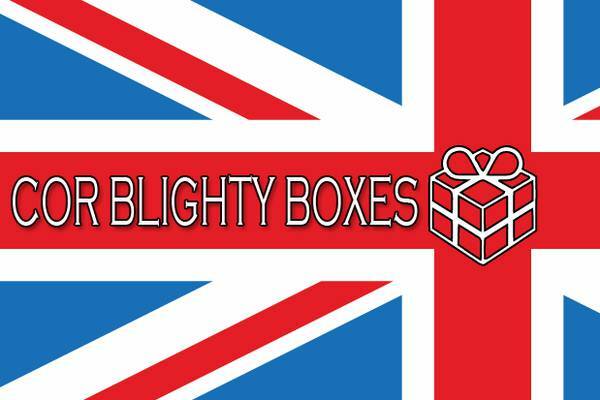 Enter your email address below to receive a notification when Cor Blighty Boxes is accepting new sign-ups again. Your box will ship on 10th-12th of each month/quarter depending on your plan. Please order by the final day of the month to get the next box. Prices are all in US$. 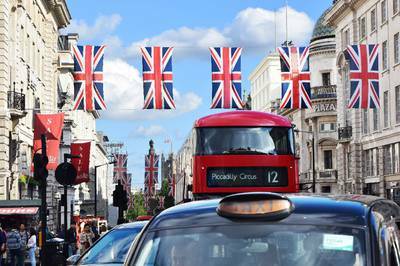 Please allow 1 week for shipping - it will likely take much less time, but as we are shipping from the UK, it could take up to a week. We will get your boxes to you as soon as we can! 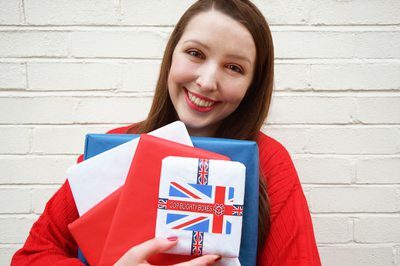 When you subscribe, you will receive a unique-to-you box, filled with fun, interesting and useful gifts, all themed around icons of British life. Subscribe today, and join in on this cultural journey! 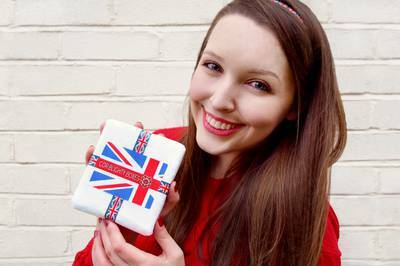 There are many options for your Cor Blighty Box - we offer gift cards, one monthly box, three quarterly boxes, and our 'Royal Family' Collection! Follow @corblightyboxes on Instagram for Voucher Codes and Competitions! Cor Blighty Boxes doesn't have any reviews!